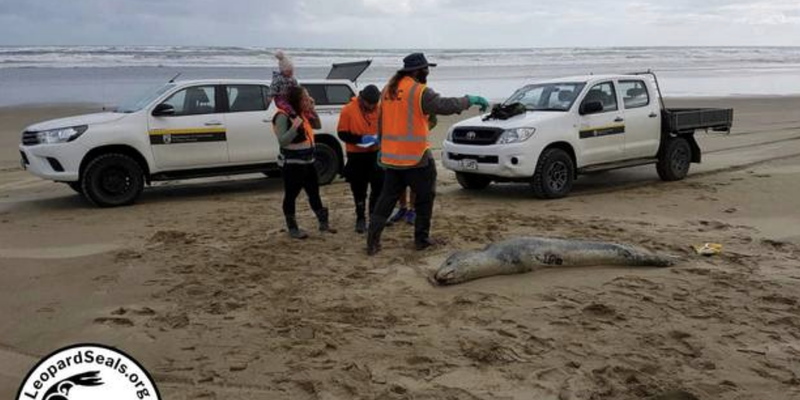 The alleged killers of a leopard seal found with gunshot wounds on a Northland beach have been caught. Four teenage males, two aged 16 and two aged 15, would be referred to Youth Aid over the incident, police said. The leopard seal was found dead of gunshot wounds to the face on a beach near Te Kopuru on Friday July 24. Police said they hoped that the update would provide the public with some degree of reassurance. Police thanked the community for the assistance they provided. Leopard seals normally live in the Antarctic pack ice, but during autumn and winter can move northward through the Southern Ocean. The animals have at times spent a year or more in New Zealand waters, and are protected under the Wildlife Act 1953 and the Marine Mammals Protection Act 1978. The leopard seal was found dead last Friday, lying where it had been shot near Glinks Gully, a tiny settlement on the coast about 25km south of Dargaville. Only the day before its presence had enthralled local people who have seen few of that cold-water, solitary species, although other seals are common on the coast. 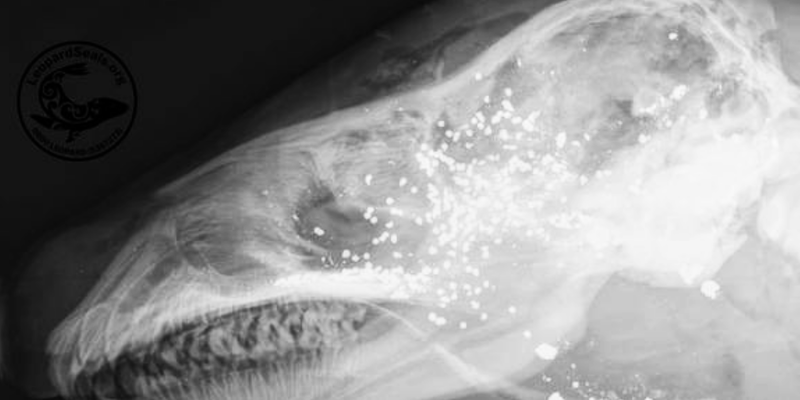 The chilling results of X-rays, scans and the necropsy (animal autopsy) show multiple shotgun pellets embedded in the head and skull, and wounds in the upper body caused by a rifle.